Which character from the Lord of the Rings are you? Who are you really? Find out with this awesome quiz! Who are you in a fantasy adventure? Who do you think you are in a fantasy adventure? Are you the one who fights unto death, or the coward who hides in the bushes? Take this quiz and find out. Which LOTR character is the one for Y-O-U? Which one is for you? Who will be your boyfriend? Find out! Which character are you most like out of LOTR! You totally love Middle Earth, but where do you belong? Who are YOU most like? Find out by doing this fun, exciting quiz! Could You be the Lord of the Rings? Which Lord of the Rings character are you most like? And do you have what it takes to be the Ring bearer? 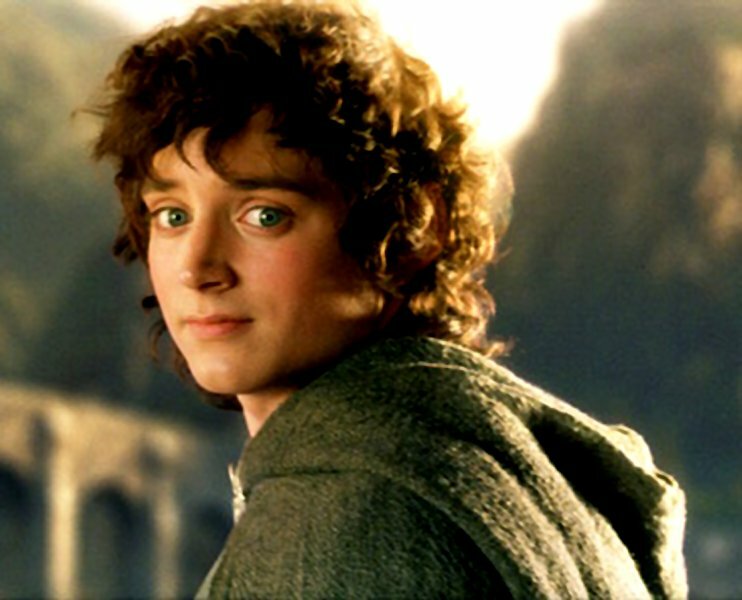 Have you ever wondered how you would be in the time of the Lord Of The Rings? Who are you? Take this test to find out! Elf, Human, or Orc, which one are you? Are you an Elf with a peaceful heart? Are you a Man with a short but full life? Or could you be an Orc which features in vile pits? What kind of Tolkien-character are you? Are you an elf, a hobbit, a dwarf, a wizard or an evil orc? This test will show you!